New year, new opportunity to hit “reset” on your style prerogative. One thing that never changes: your sign. 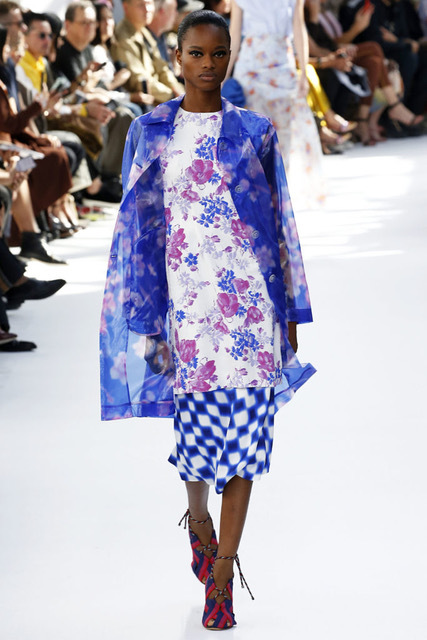 See which top spring collections are your astrological and sartorial match. The art of getting stuff done (and helping those around you do so) calls for a look that’s all business, except the spare moments when you indulge in your pleasures. 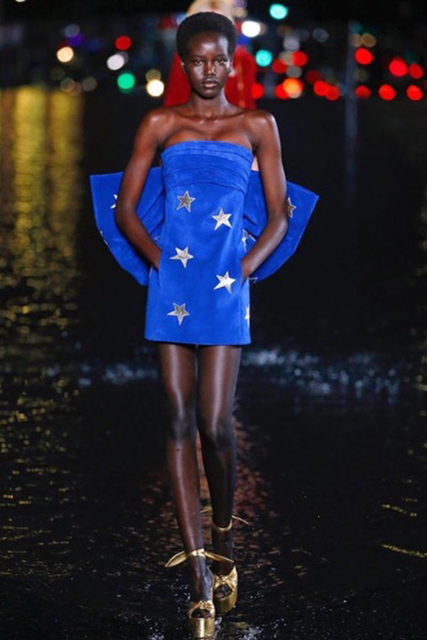 With an homage to graduation and the working woman in all her forms, Raf Simons’s final collection may as well be a tribute to goal-oriented Capricorns everywhere. You’re a cool girl in what’s often a less-than-cool world—and, sadly, the world order applies to you, too (though you blaze your own trail any way you can). For spring, Area’s Piotrek Panszczyk and Beckett Fogg give you steadfast style chasers a feast of vibrant hues in boundary-pushing silhouettes to whet your palettes. Sensitive water sign babes don’t need much, and they’re precious about their personal space. So, when it comes to dressing yourself, you’re just as concerned with how something will feel when you’re on your couch as when you’re on your grind. Sander Lak’s knack (did I lose you?) for fluid forms makes his latest offering a fresh catch for you dreamy fishies. Taking charge and making bold moves—just another day in the books for you. Though your antics may prove too much for some to handle, you just might be the future leader of the free world. 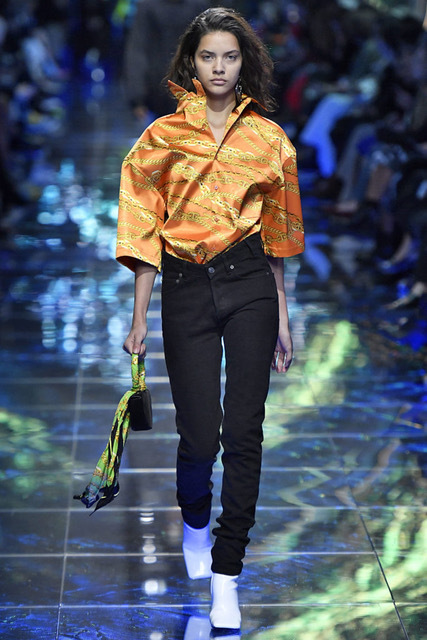 And when that day finally comes, Anthony Vaccarello has crafted some victory speech looks. In this world, it pays to be a strong Taurus who holds their ground and stays true to their convictions. Your unwavering nature often leaves others in the cold—but when you have a good inner circle, who has time for new friends? And for that tough exterior, R13 has a look to match. There are two sides to this story: the life of the party who leaves you hanging on every word, and your worst nightmare. You twin soul beauties often feel misunderstood, but there’s nothing that attention and praise won’t fix. 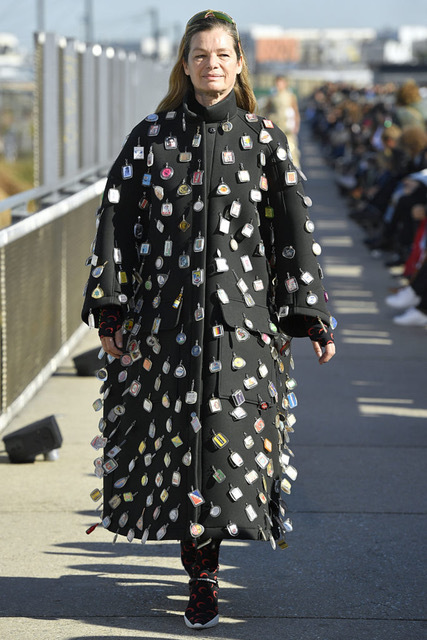 And when you decide to grace the world with your presence, Demna Gvasalia has the wares to warrant the stares. Calm, nurturing, and empathetic, you Cancers are the ones keeping every other sign in check, making sure we’re on our best paths (often at your own expense). The sober floral patterns and light, floaty fabrics in Dries Van Noten’s latest collection make your homebody tendencies look chic. There’s no use denying facts: You’re extra, and you know it. So instead of acting demure, celebrate that which makes Leos roar: drama, color, and a generous helping of whimsy. We think Thom Browne knows a thing or two about all of that. Easily the most low-key of all, you have a chill outlook and dedication to work that can make you fade into the background—until you find an outlet through which you can channel your deepest passions. In this case, it’s the sleek minimalism of husband-and-wife duo Luke and Lucie Meier at Jil Sander. Life isn’t fair, unless you’re a Libra trying to play referee all the time and seeing both sides of an argument—then life is total chaos. But you have to commend these anti-authoritarian people-pleasers for trying to maintain balance in such a divided world. 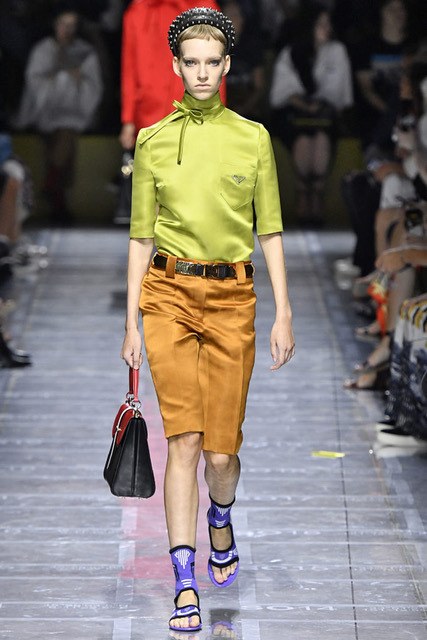 Speaking of balance, Miuccia Prada’s spring outing perfectly melds the greatest aspects of the old and the new. This could end badly. If a Scorpio loves you, they’ll be loyal to you forever; if not, you’re dead to them and they wish you’d go away. Either way, you have to respect these prickly folk for their squishy center—they love art and anything beautiful, but always see an attack coming. 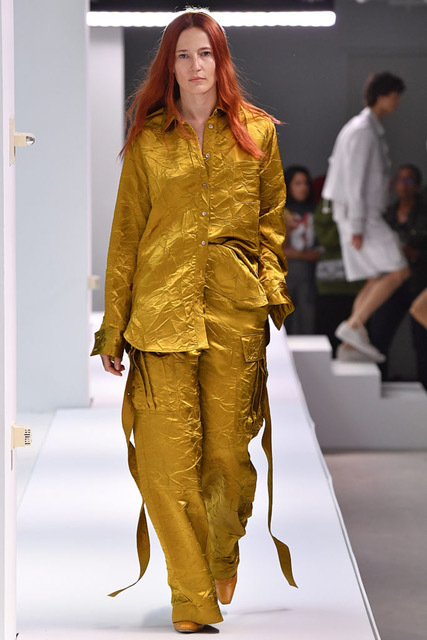 For reference, Marine Serre’s entire spring collection is a Scorpio dream. Fun-loving and eager travelers, there’s at least one Sagittarius in every good friend group pushing everyone to do things they’d never thought about doing before (perhaps for a reason). But if you think these precious creatures are purely frivolous, they’re also the ones who will shamelessly Google fact-check you in the middle of an argument. 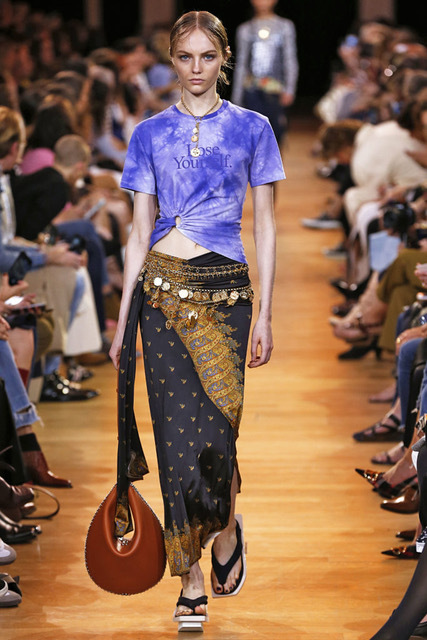 This season, Paco Rabanne perfected the down-to-earth jet-setter wardrobe. #BNYVoyage!